I have zero time to get to a gym, which is why I finally decided to invest in some equipment for my home. 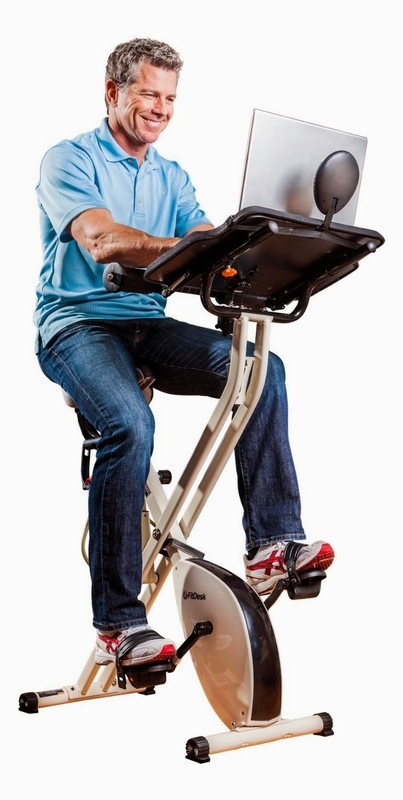 My cousin recommended the FitDesk and it is today's Get It Done Tip because it is awesome! It is so incredibly comfortable, plus I love the desk attached to it. I put my laptop on it, play some pandora and can do some work which is a great distraction. An amazing machine for a multi-tasking working mom. Highly recommend!